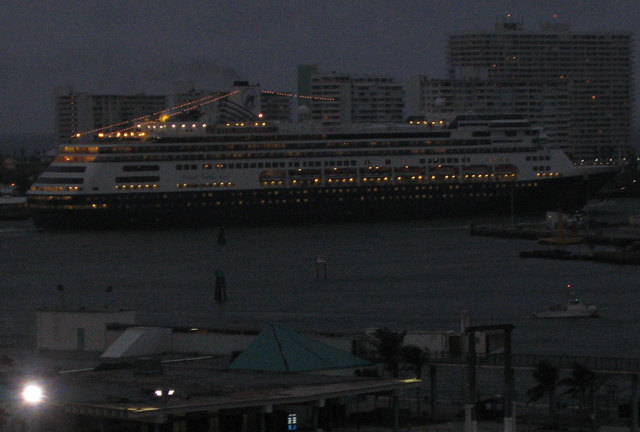 MS Volendam. For MS Volendam Deck Plan, MS Volendam Personal Sites, MS Volendam Blog, MS Volendam Restaurants, MS Volendam Photos, MS Volendam Video, MS Volendam Menus, MS Volendam Cabin Breakfast Menu, MS Volendam Bar Menus, MS Volendam Food, MS Volendam Cabins, MS Volendam Reviews, MS Volendam Forum, MS Volendam ROLL CALL, MS Volendam News, and more, we have links, to keep you busy. Scroll down for gobs of MS Volendam Information. 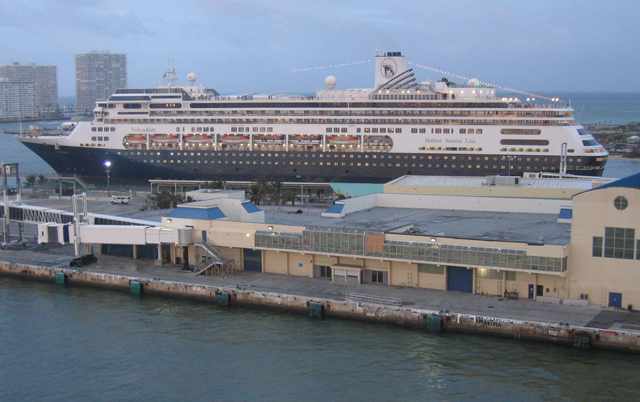 MS Volendam Refurbishment 2011. 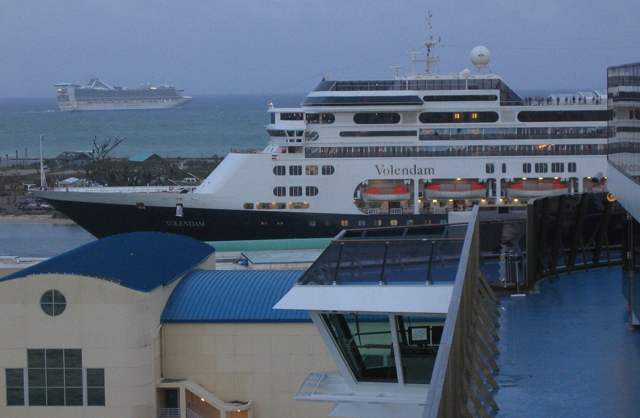 More MS Volendam Photos will be in the MS Volendam Forums selected posts where Photos is shown in Red. Reviews by site are listed Newest first... MS Volendam Reviews 2015, 2014 (or future years as they come up) would be First, etc. This website is for cruisers. Please let us know if there is other HAL Volendam information we should include on this page...especially informational posts (reviews, just back, etc) & those we can associate with cruise vacation photos or personal cruise websites.